Job positions available for experienced drivers and porters for Harrow, Watford/Rickmansworth and London area. Please call Maze Removals to enquire about available positions on 07847 541036 or 01895473398 or email sales@mazeremovals.co.uk. We are expanding. Thus we need more drivers and porters. Call to enquire about job vacancies in your area. Part-time and full-time porter and drivers now hiring. 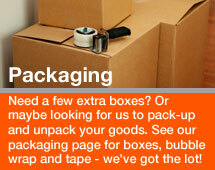 Do you need extra work are fit and prepared to work hard for good money then call us. Experience not required, we provide traning. 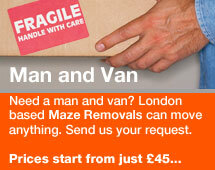 Sub contractors / van owners needed for removal and man and van jobs in around London, Brighton, Bristol, and Reading. Are you self motivated. Then we are offering you a van and the jobs with a profit share. 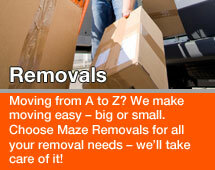 Business oportunities to own your own removals franchise in your area. 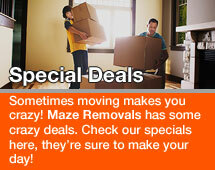 Call us to discuss various options.